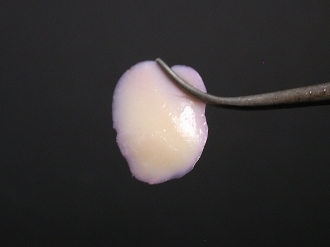 Tissue Processing: Cartilage is aseptically dissected from all surfaces of the knee joint. Cartilage slices are place in medium containing 10% FBS. Samples are shipped overnight with ice packs.